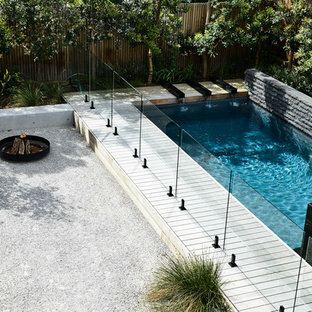 Design ideas for a mid-sized contemporary backyard formal garden in Melbourne with a fire pit. 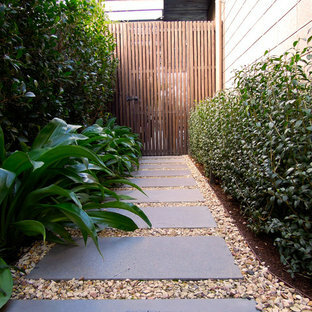 Photo of a large contemporary partial sun side yard stone garden path in Melbourne. This is an example of a contemporary landscaping in DC Metro. Design ideas for a contemporary landscaping in Melbourne. Design ideas for a large contemporary backyard stone water fountain landscape in Melbourne. 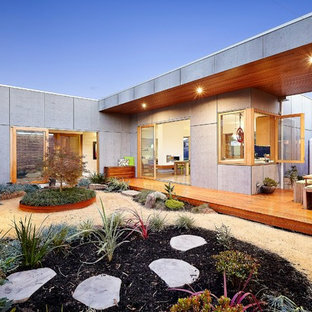 Design ideas for a contemporary courtyard gravel landscaping in Melbourne. Design ideas for a contemporary retaining wall landscape in Melbourne. This is an example of a traditional landscaping in Other. 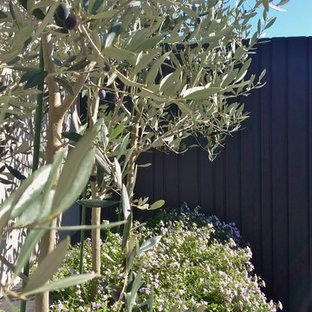 Photo of a contemporary landscaping in Melbourne. Inspiration for a large contemporary landscaping in Melbourne. 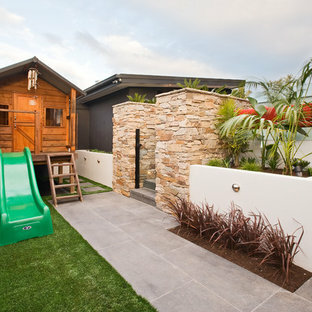 Inspiration for a huge contemporary partial sun backyard retaining wall landscape in Melbourne with decking for summer. 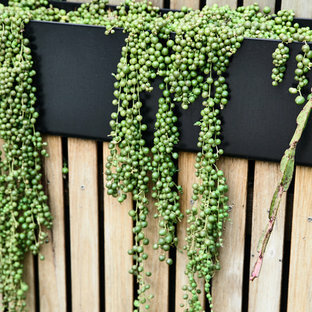 Inspiration for a contemporary landscaping in Melbourne. Bayon Gardens landscape design and construction. Landscape Designer Sean Dowling show cases another set of fantastic design ideas. Also a Registered Builder, the skilful construction team by his side brings the design to life with the finest of detail. 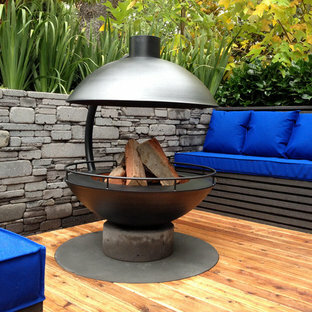 In this project we show case the use of custom concrete seating along with a fire pit. The use of natural stack stone is an important part of the project to tie back to the existing house. Photography by Tim Turner . 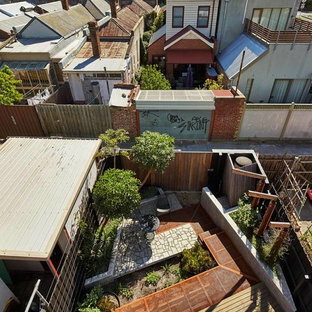 Design ideas for a small contemporary courtyard landscaping in Melbourne.